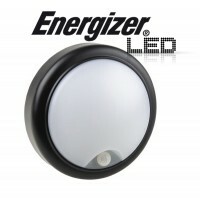 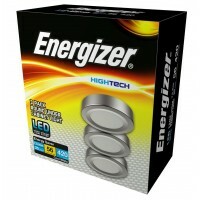 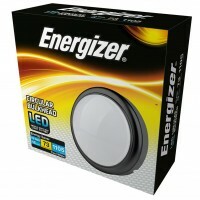 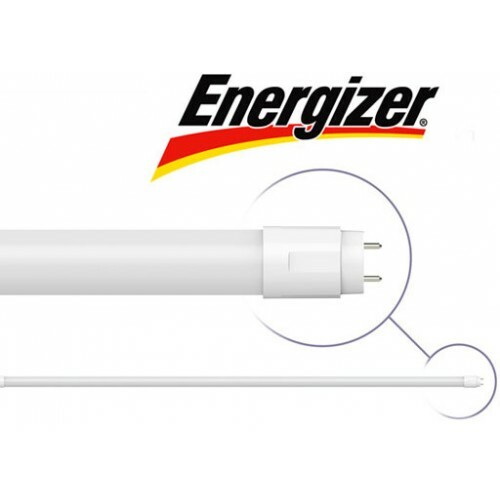 These ENERGIZER LED T8 tube lights are of the hightest quality with clever design that gives a 330 ° Beam angle unlike most LED Tubes and simple to fit in just minutes you will be saving money with its low energy consumption and long service life 25,000 hours make these the perfect cost effective replacement for florecent tubes. 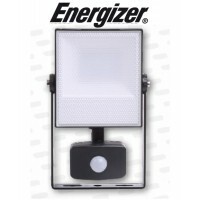 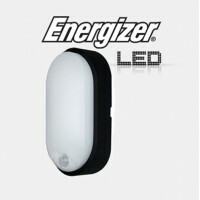 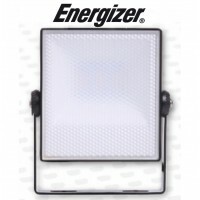 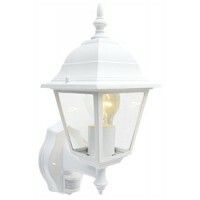 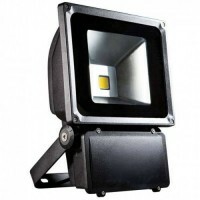 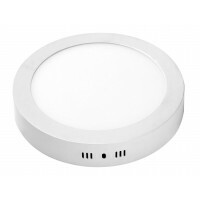 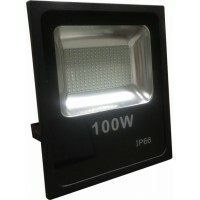 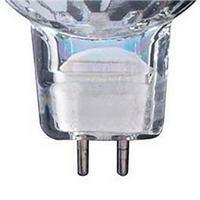 They give a Stunning Cool White bright Light 6500k ideal for shops or display areas or if you want to make it brighter then the old tube lights, easy to install LED tube with only the starter to exchange for the supplied one you will have peace of mind with this product as it my by Energizer a brand you can trust. 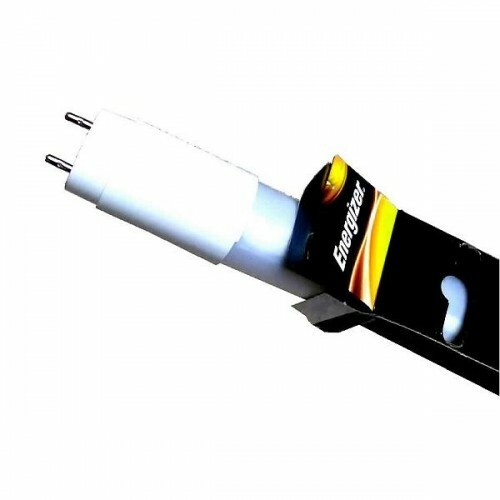 Energy saving over 60% compared to normal fluorescent tubes and Instant start, Bright light, no shadow, no flickering, eye-protective, have less heat radiation and contain no mercury these can completely replace traditional florescent tube lamps for good. 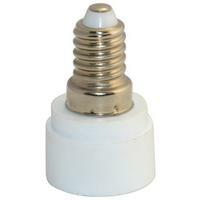 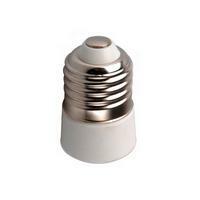 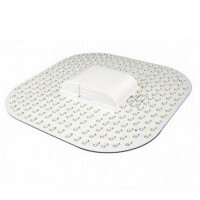 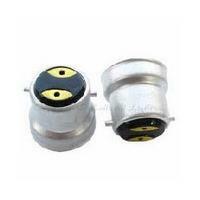 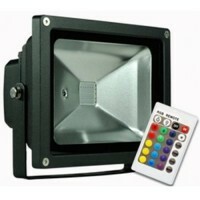 Our lights are all CE & ROHS compliant so you can be assured of the quality of the products. 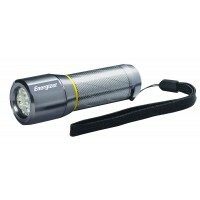 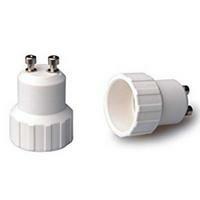 These tube lights replaces a standard florescent tube delivering more lumens per watt, and are flicker free. 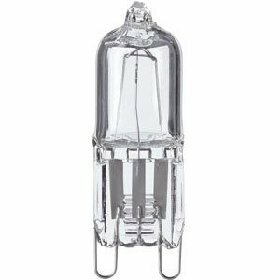 Standard florescent bulbs have a life time of about 2 years - Our LED tubes last an average over 10 times that so not only will you save on energy bills but also on maintenance and disposal costs. 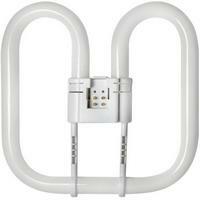 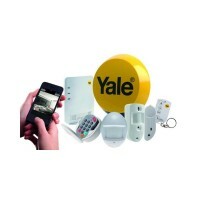 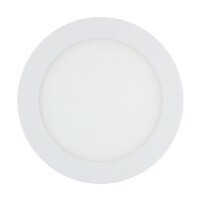 Designed to replace conventional T8 Fluorescent tubes and can be replaced directly into any fluorescent fitting..